Can I change the details on one of my orders? 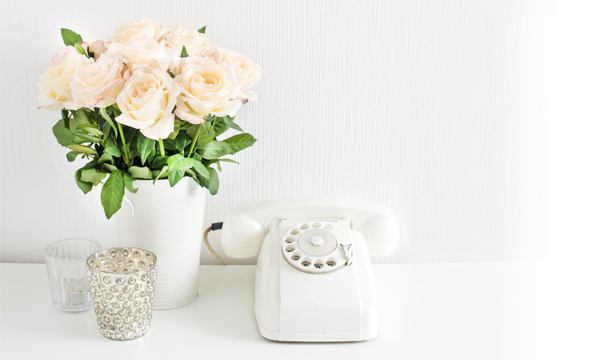 - If you would like to change your message for subsequent deliveries or alter a delivery date, call us on 020 3409 3030 or email [email protected]. Do I have to create an account with you? - No, we have a "Guest Checkout" service where you can place an order without registering with us. If you wish to store delivery addresses and view your order history then you will need to create an account with us. Has my order been successful? 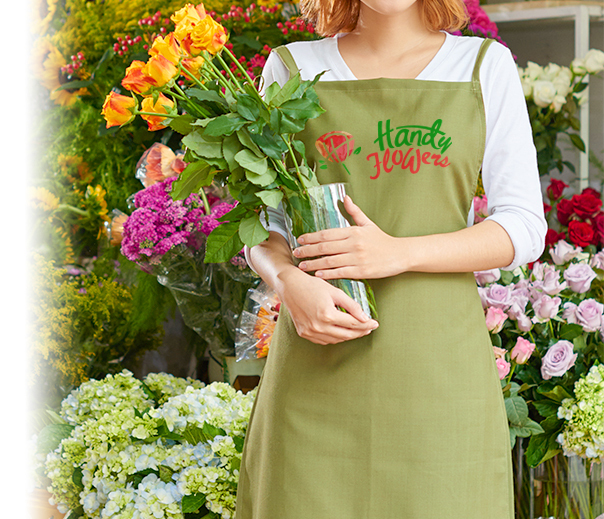 - If your order is successful you will receive an automated email from Handy Flowers containing your order number and confirming the order details. How do I cancel or amend my order? - Please contact us as soon as possible via email or telephone if you wish to cancel or amend an order. Order cancellations are not possible via your account online. Where can you deliver to? - UK orders can only be accepted for delivery to addresses on the UK mainland Republic of Ireland, Isle of Man and Channel Islands. We are unable to deliver to PO boxes or to addresses outside the UK. How much does delivery cost? 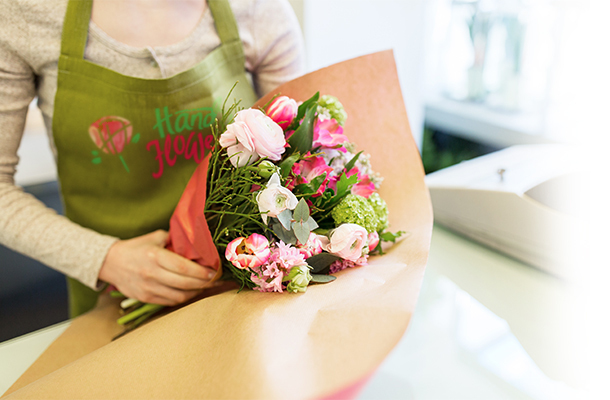 - We offer FREE standard delivery, which means flowers would be delivered anytime from 8AM to 6PM. Timed and weekend delivered available upon additional charge. Can you deliver same day? - Yes, same day deliveries are available at an additional cost of £8.99. Orders for same day deliveries must be made over the phone. Same day deliveries are only available to post codes within M25. Orders must be placed before 2pm to guarantee same day delivery. Can I specify a time for delivery? - Any special instructions can be made in the order. Different delivery times, before 9am,10am and before 12pm are available. Unless additionally selected flowers are shipped with standard delivery for free for delivery between 8am and 6pm. What if the recipient is out at the time of delivery? - If the recipient is not at home at the time of delivery then a card will be left with details of how the item can be collected or redelivered. You can request that your gift be left in a safe place or with a neighbour, however this is at the discretion of the delivery driver and cannot be guaranteed. Do you deliver to hospitals and funeral homes? - Yes, we deliver to both hospitals and funeral homes. However, delivery cannot be guaranteed when a third party recipient is involved. Please check in advance if the hospital will allow fresh flowers to be delivered to the patients. For a funeral home delivery, write the name of the deceased so that the Funeral Home Director can distribute the flowers accordingly. How can I check my item has been delivered? - We can track courier delivered items once they have been scanned at the delivery depot. For any questions regarding your order, please contact us at 020 3409 3030 or email [email protected]. We will send you an email confirming your items have been delivered. Can I choose a delivery date? - Yes, you can order online for any date in advance- in the checkout stage you will reach a calendar showing available delivery dates. Yes, weekend deliveries are available at an additional cost. Saturday or Sunday deliveries are £9.99. Which cards do you accept? - We accept most credit/debit cards, like Visa, MasterCard,and American Express.